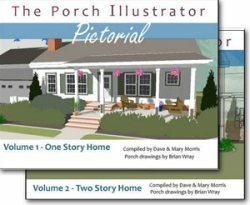 Porch screening materials - what size, quality and color of screen mesh are just right when you are building a screened porch? 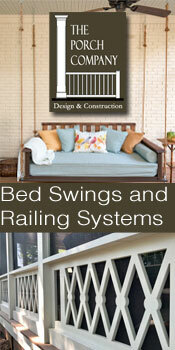 It is just as important if selecting a screen porch kit or enclosure. 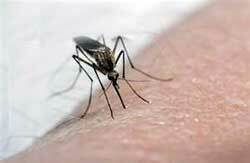 Keeping the mosquitos away, especially those carrying West Nile Virus is important too. 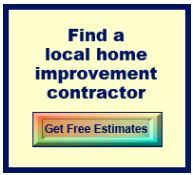 Plus you want your screened porch to look fantastic. Let's talk about the mesh - after all, so much of a screened porch is about the screening materials. So here is some mesh lingo for you. Mesh size is the number of openings per square inch of mesh. For instance, a number 4 mesh will have 4 openings per square inch, and 16 means it will have 16 openings per square inch. Two mesh has two wires in each direction in a square inch. You could easily pass a pencil through the openings. 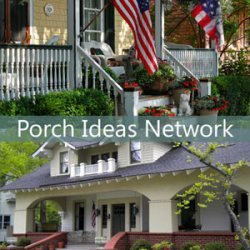 So what size porch screening materials (mesh) to use for your porch? 18 x 14 mesh is what is used for porch screens to keep out common insects. Use 20 x 20 mesh in areas with no-see-ums and other tiny insects. After all, keeping the bugs out is the point. In comparison, 60 mesh is the size commonly used in kitchen faucets. An 80 mesh has an opening which will barely pass a human hair. To calculate the size of the openings in a mesh the thickness of the wires making up the mesh material must also be taken into account. In addition to mesh size, consider the quality, cost, and color of your porch screening materials. 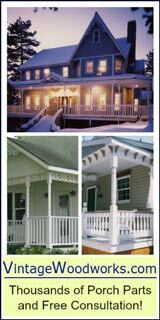 Our handy reference guide below will help you choose just the right porch screening for your screened porch. Note: Use this information as a general guide only. It was current when we compiled the information. As with anything, screening materials change and are improved. 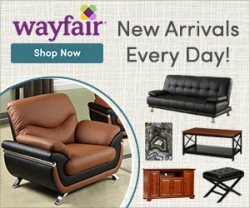 Quality Features: Lightweight yet strong and is resistant to atmospheric corrosion; easily cut with hand tools; bendable but has little spring back; most popular for screened porches! Can last 30-40% longer than fiberglass. Cost: Cost less than stainless steel (about 25 to 30 cents per square foot). Quality Features: Not as strong as brass; cuts easily with hand tools; softest of metals can be easily bent; has very little spring back. Insect screening for mosquitos and no-see-ums (picture at left) require a more tightly woven screen. See our response to Jennifer's question regarding insect screening for her new porch. 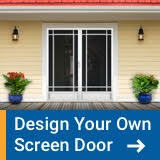 Privacy screens are approximately $1.25 per square foot. 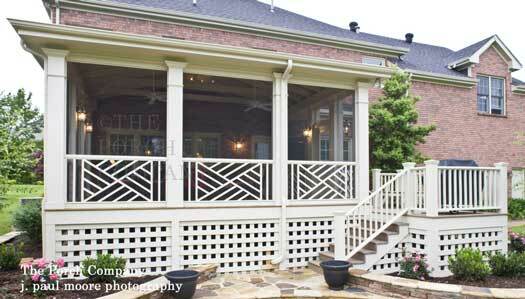 When a privacy-style porch is desired, privacy screens can be a great solution. How do privacy screens work? So, let's talk a little more about what all this means. When you are close to the screen, you can see through more because the number of screen fibers getting in your way decrease. You almost can see through the screen as if it wasn't even there. But if you stand back, then those screen fibers become more impressive and you see less. The area you want to be private must be darker than the outside area. So for example, if you are walking in a neighborhood at night where homes have their indoor lights on, you can easily see inside (if the window shades are open). 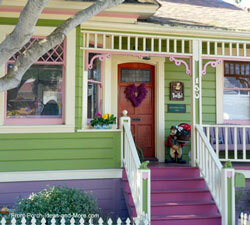 Whereas in the daytime, where it is brighter outside than inside, that same home is much more private. So an outside living area (such as a covered porch or patio) can be made more private if it's not in the sunlight - and hence more opportune for a privacy screen. Lighter colors provide more reflective qualities. Consequently, lighter colors are often needed in order to make an area private when there isn't much difference in the ambient lighting between the inside and outside. Solar screen is a special screen mesh that is specially designed for sun control. It is the most effective way to control the sun's heat and glare by stopping it before it enters your porch. Solar porch screening is designed to keep out the heat from the sun. Although solar screens may look dark from outside, the ability to see outward is still there. With darker color solar shades, it is kind of like looking though sunglasses, it blocks the glare and sometimes the outward visibility is even better than without the solar screen. You can expect the temperature to be as much as 15 degrees lower. 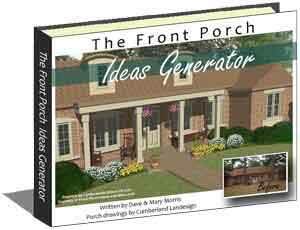 That can make your porch much more enjoyable and will allow you to use it during those long hot summer days! Much like a big shade tree, exterior solar screen will help reduce your cooling costs, can reduce the load on your air conditioning and will help reduce glare. Pet screens are approximately $1.80 per square foot. Pet screen fabric is ultra strong screening that resists tears and damage by dogs and cats. However, is still offers superb outward visibility. Pet screen is ideal for areas where children or pets push against the screen. So in summary, there are many types of porch screening. 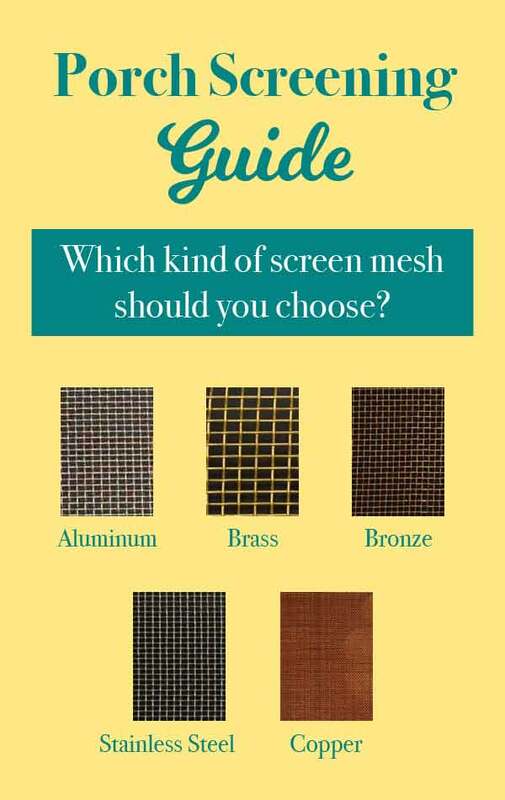 Choose the mesh size, color and quality based upon your budget, climate, the amount of privacy you desire and your personal preferences. Choose a mesh size that keeps the bothersome bugs out and enjoy your screened porch to the fullest. Note: The following information was extracted from Wikipedia.org and is for reader consideration only. It is not intended to be medical or biological advice. Any questions about the West Nile virus should be directed to your respective governmental agencies. Avoiding mosquito bites is the most straightforward means to avoid infections such as the West Nile virus. Remaining indoors (while preventing mosquitoes from entering) at dawn and dusk, wear light-colored clothing that covers arms and legs as well as trunk, using insect repellants on both skin and clothing (such as DEET, picaradin, or oil of lemon eucalyptus for skin and permethrin for clothes). If one becomes infected, generally, treatment is purely supportive: analgesia for the pain of neurological diseases; re-hydration for nausea, vomiting, or diarrhea; encephalitis may also require airway protection and seizure management. You can find more information from the U.S. Geological Survey (USGS) online.